Do you feel like you want to get involved, but don't know how? Do you see issues in the community you want to address, but are unsure of where to get started? Join our movement. We need people of all walks to join us in our effort to revitalize Historic Downtown Anniston! Are you an expert logistics manager? Are you up on all the newest media trends? Are you a dedicated worker bee with a cheerleader spirit and loyalty to the cause? We need you!  Be an Ambassador for Main Street Anniston! We are championing the cause of saving downtown, and we need everyone on board! Bring your neighbor to the next event; tell your friend from work about the best places to shop in town, be a voice for positive change!